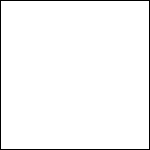 An opaque finish like paint. 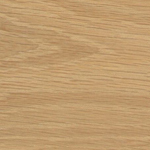 More tightly grained woods provide the smoothest finish. Available in three (3) sheens; matte, satin, or semi-gloss. Not recommended for high use items. This finish has a 10% cost premium added to the price. This is only available as the genuine species. 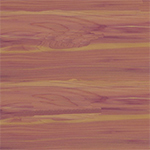 Known for its light weight and relative softness, it carves well, but does not take stain well. Should be finished with clear coatings for best appearance. Quantity minimums and added costs may apply. 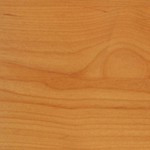 This genuine species is our most popular wood. It is used under many of our finishes. 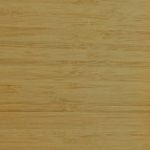 A traditional cutting board wood, also used for flooring, cabinets and fine furniture. It stains and finishes well and gives excellent definition when laser engraved. 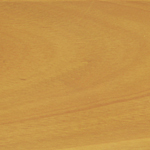 A hard and durable plywood which takes most finishes very well. 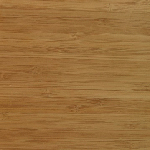 It can be left natural, as shown, or have many finishes applied. While the face of the panels will not be discernable from solid wood, the sidewalls will show the different layers of the ply sheets. Exceptionally strong. This modern treatment is available on many different species of woods. Very popular for southwestern, rustic and vintage looks. A high intesity blue flame is applied by skilled craftsmen to give a light hint of the process. Cost premiums apply to this finish. Here is the happy medium between the application of the light flame treatment to the left and the char treatment shown below. 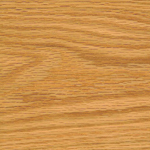 Adds to the aged look and defines the grain and knots on higher grain definition woods. Cost premiums apply to this finish. Another look only available with the natural species. We offer both "character grade" and "select grade". Character grade offers much higher occurance of knots, twists, cracks and other "distressed characteristics". Quantity minimums and added costs may apply. The premium wood of the distilleries. Many liquors are aged in flame charred white oak barrels. 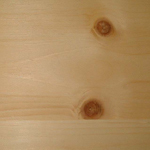 A strong wood with good character and takes stains fairly well. Due to the strong grain lines and open pour structure it does not laser well, digital printing is recommended. No longer "poor man's cherry". This species is now often more expensive than cherry. Available as a finish or genuine species. 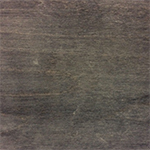 Outstanding wood for all types of decoration. Quantity minimums and added costs may apply for the genuine species option. Another softwood like Pine. 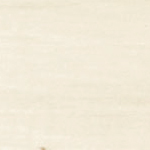 The unique feature is how it is carefully cut to display the verticle grain. Unfortunately, this also makes it a poor choice for laser engraving. Digital printing is strongly recommended. Quantity minimums and added costs may apply. Techically not a wood, but a grass, this highly invasive species is exceptionally strong and rigid. While not as environmentally friendly as first thought it is highly renewable. Available in vertical or horizontal grain. Quantity minimums and added costs may apply. It is Maple, but the Honey Maple finish adds a warming hue. 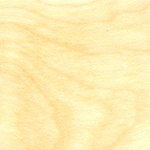 A nice option between the Maple and Alder colors. Are you looking for the warmth of Alder, but need a stronger and harder wood? Often selected rustic or country type projects. The wood of cabinet makers. Beautiful color, grain and texture; but not a good choice for laser engraving. Digital printing is recommended. Be careful with very fine detail as it can get lost in the grain and texture of the wood. Quantity minimums and added costs may apply. This is both a finish (standard) and a species (upgrade). 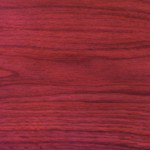 The genuine cherry option will age with exposure to light and air to deeper and richer red and purple tones. Quantity minimums and added costs may apply to the genuine species only, not the finish. The same genuine species as the natural, but a carmalized process is applied to bring out brown hues to the color. Also available in vertical or horizontal grains and laser or digitally prints well. Quantity minimums and added costs may apply. Like cherry, this is both a finish and a genuine species. If you select the finish option it will allow you the color and look at no additional cost. However, if you want the real thing, some quantity minimums and additional costs will apply. Sometimes called furniture cherry. This is a finish offering a look and color often seen in furniture stores. 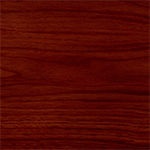 A warm hue and pleasing color, but because it is not the genuine species, it will not "age" like genuine cherry. Quantity minimums and additional costs may apply. 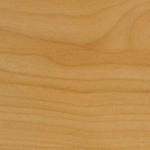 This wood is very finely textured and moderately hard for a softwood species. It contains mixtures of purplish-red and cream colors. This wood has made its reputation in cedar chests. 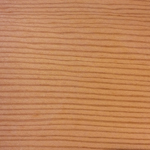 Due to the limitations of this wood species, not all products can be produced in this wood. This irresponsibly harvested wood is a CITIES-listed endangered species. 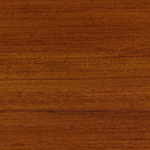 We use American hardwoods and specially formulated stains to create a rosewood finish which many clients feel is the closest match they have seen to the real thing. Lasers and prints very well. 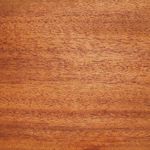 This popular finish represents the color of aged mahogany after years of exposure to natural light. The warm rich hues add character and value to the product it enhances. Laser engraving is more subtle on this finish due to its dark nature, but also prints well. The "King of American Hardwoods." Often referred to as Black Walnut and American Walnut, it laser engraves and digitally prints well. This listing is both a finish and a genuine species. 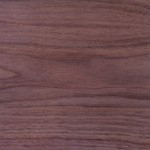 Genuine walnut will have a premium price upgrade and possible minimums. 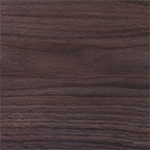 A slightly darker look for the "King of American Hardwoods", this finish exemplifies its name "Black Walnut". This finish still laser engraves nicely, but the contrast is a bit more subtle. If you want more impact to your message you can consider 4-c digital printing. The look of barn siding without the high price. 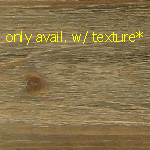 This finish provides the texture and classic look of weathered barn siding. The best decoration is non-detailed laser engraving and this finish can also be digitally printed with limits. Premium price upgrade applies. Our newest finish has arrived. This unique finish is amazing in the fact that the color is not even and smooth, but rather recreates the look of the sky during an approaching storm. The best feature is that it is also a standard finish, so no price concerns for you. 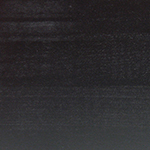 This unique finish is often thought of as contemporary, but it is actually nearly as old as some of the classics. 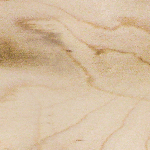 This translucent stain actually changes the color of the wood fibers and allows the grain to show through. 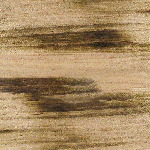 Try this finish with natural engraving for striking contrast. An ancient finish first done as an exterior finish by the Japanese. A labor intensive multi step process which yields a unique and impressive finish. Best effect is on grainier woods like the oaks, but can be done on all species. Additional costs apply to this finish. 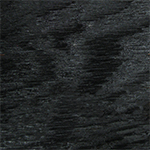 This opaque finish is best applied to harder and more tightly grained woods in order to provide the smoothest finish. Available in matte, satin, or semi-gloss. Not recommended for high use items. This finish has a 10% cost premium added to the price. can also be created and quoted on request.